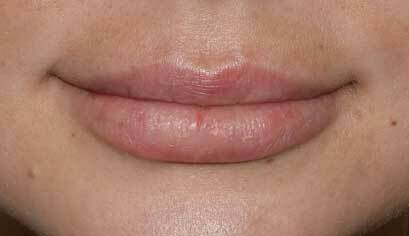 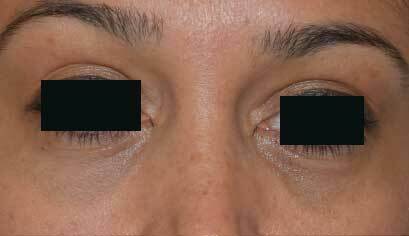 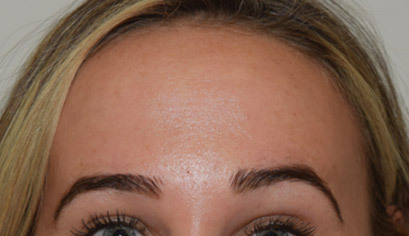 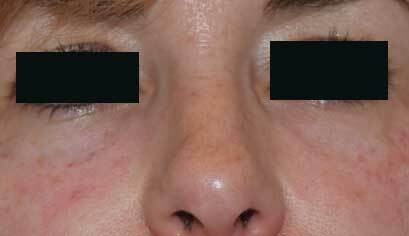 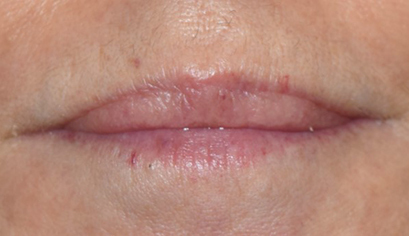 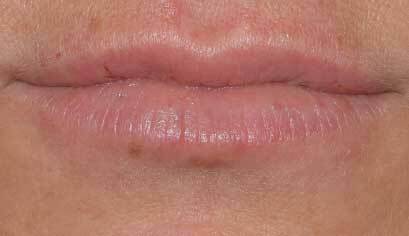 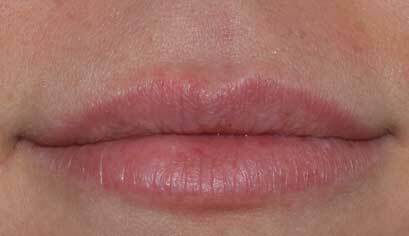 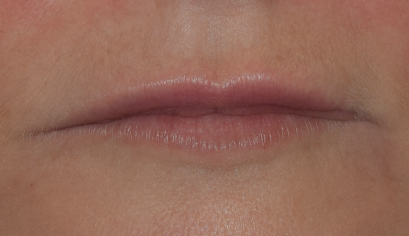 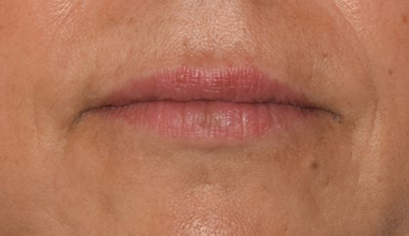 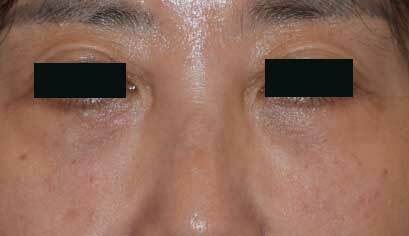 This 55 year old woman had fillers to several areas. 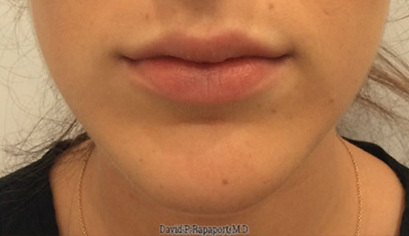 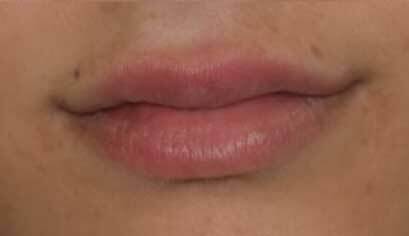 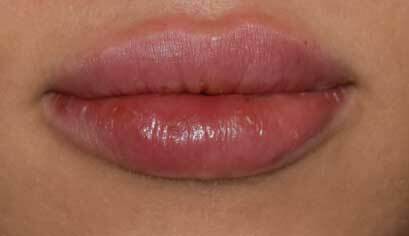 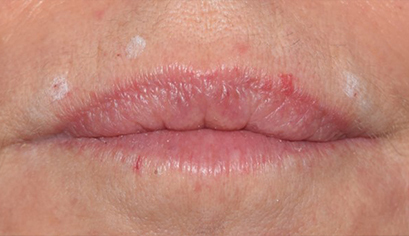 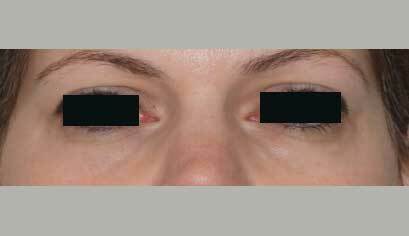 Her temples were treated with Radiesse, her midface was enhanced with Voluma, and her lips and hollowness around her mouth were treated with Juvederm Ultra Plus. 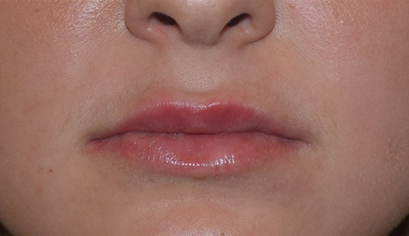 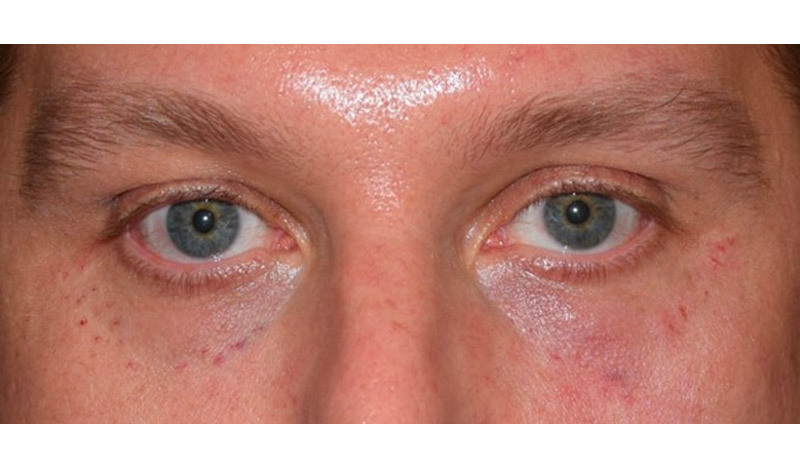 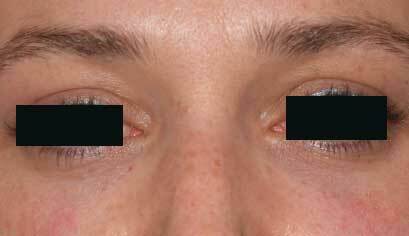 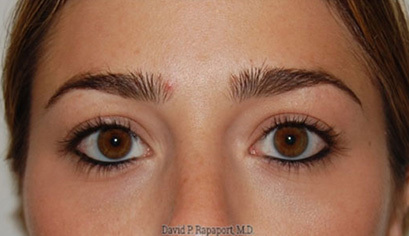 The after photos were taken immediately after treatment. 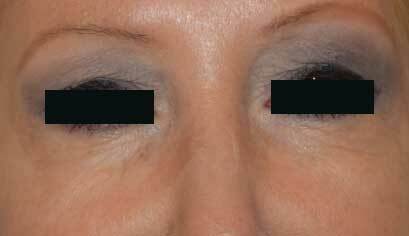 She was able to return to her regular social and business routines without delay.